The more 5 Minute Photo Adventure videos that I make the more I realise how amazing the coastline around the south west of England is. Over the last few years of photographing my local coastline, I've discovered many wonderful and dramatic locations. I am indeed very lucky to live in a place where I can access a wide range of beautiful photographic locations. By shooting these videos I have started to discover more about the locations I photograph. For each video, I try to shoot lots of B-Roll so that I have additional footage to help tell the story of the location. This could be me walking around the location or using the drone to capture some aerial footage. It's from this aerial footage that I have seen some amazing coastal sights and views. It could be the elevated view or the view that would otherwise be inaccessible that provides me with a new way of looking at a location. A great example of this would be my previous 5 Minute Photography Adventure video from the Valley of the Rocks (insert link). When I get home from shooting a video and I look at the B-Roll I often see how much more that location has to offer. Sometimes I get very focused on making an image that I forget to look around me and see what else there is. The B-Roll not only adds the video itself but also reminds me to keep my eyes open when I'm on location and not to just look through the viewfinder. While these images are pleasing enough, I don't feel any of them stand out. When shooting one of my 5 Minute Photo Adventure videos it's always nice to get a standout image to finish the video with, but the video is more about my desire to share the location with the viewer, tell them about my process of shooting the image, and hopefully inspire them to visit the location. So I don't necessarily consider it too much of an issue not to have a portfolio class image at the end of each video. It would be nice if every trip out with the camera did produce a portfolio class image but this simply isn't the case. For me, any time out with the camera is time well spent. Getting an awesome image is a bit of a bonus. Looking at the images now I don't think the compositions work particularly well. Sure, not having great light didn't help, but I'm not entirely sure nice side lighting or a pink sky would have helped. The images lack balance and in some cases, they need more negative space in the lower part of the foreground. So while these images might not necessarily be my best work, they are still important. Every image I take, good or bad, I will personally critique to see how I might improve next time. Photography is a journey of constant learning and improvement, but one that I still very much enjoy. Looking back at my previous visits though, I think I prefer this viewpoint. 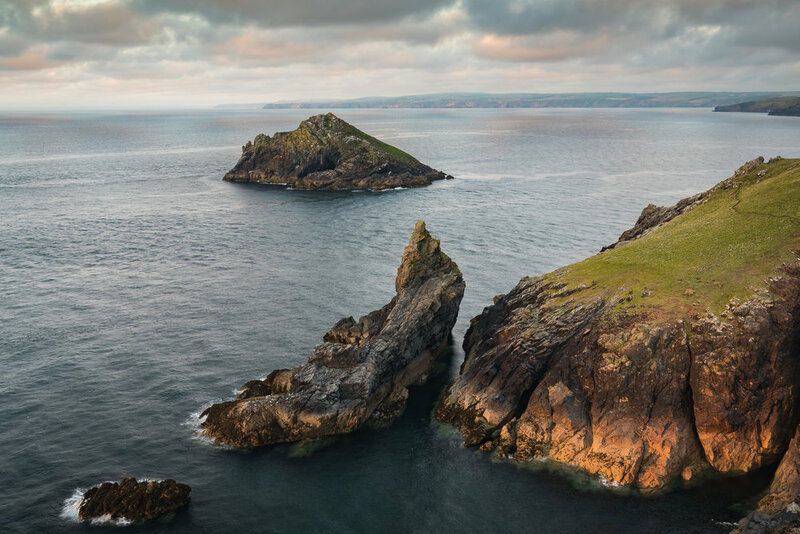 This image was taken south of the viewpoint in the video and shows a bit more of landscape around The Rumps. 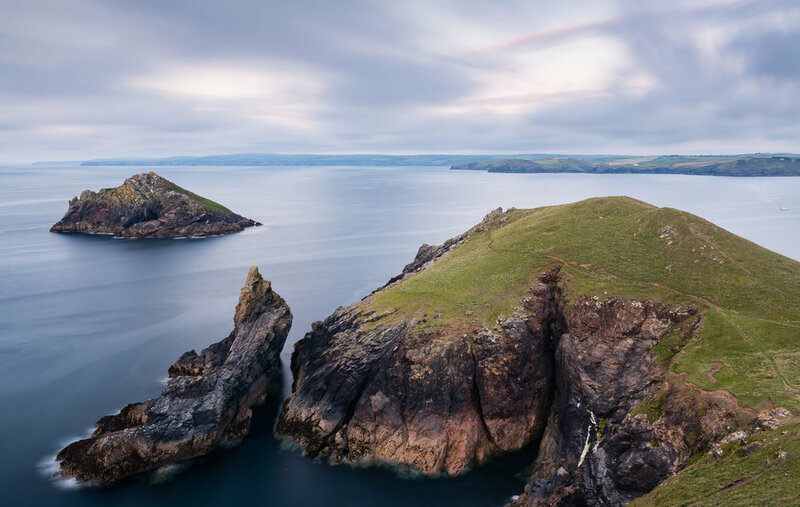 Have you been to The Rumps before? How much do you critique your own images? Are there any locations you like to me make a 5 Minute Photo Adventure video on? Let me know in the comments below.